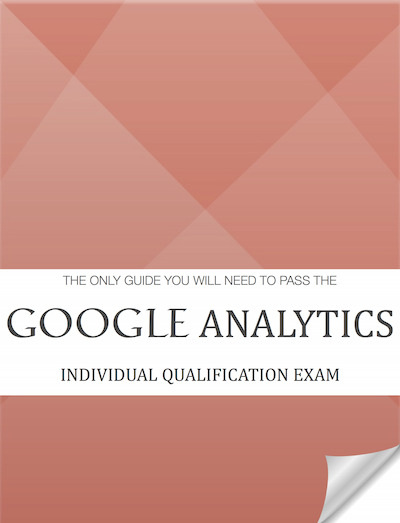 As a small group of previous Google Employees and Google Analytics experts, we have created the Only Guide You Will Ever Need to Pass The Google Analytics Test! This 45 page test guide includes questions, detailed answers and related Google Help Center links. We have created 70 questions accurately representing the most current GAIQ 2015 Exam. For a limited time, only for 89.90USD!